Only twenty kilometres from Belgrade you arrive at the authentic place of Srem culture. For all lovers of nature, animals, recreation, and domestic cuisine Salaš Stremen offers unforgettable moments. After everyday city bustle and hurry, you quickly and easily reach Salaš, where you have a wide range of available contents that give you the opportunity to enjoy and experience unforgettable. 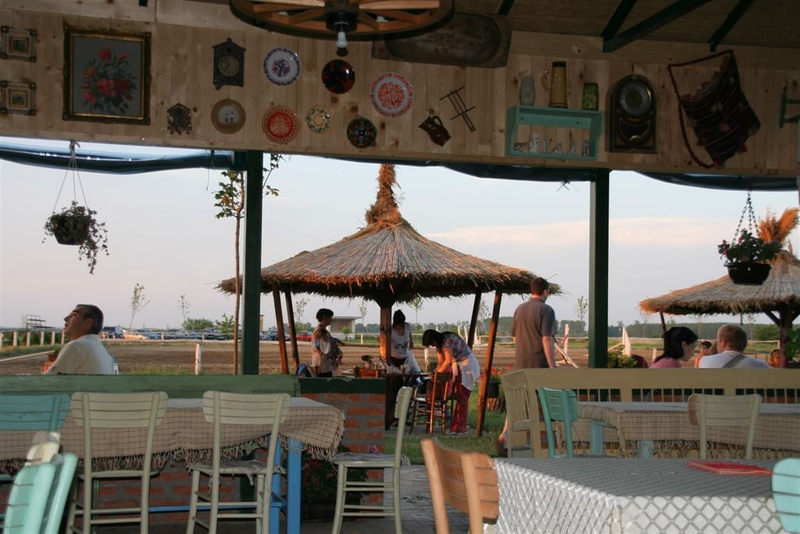 Restaurant, riding school, recreational and sports riding, pony, and playground for children, pleasant walks to the Sava, horse riding or romantic ride by the carriage along the river. What you must surely try is Srem’s and hunting specialities that cause curiosity and appetite (ribić on kaymak, pork stains, rinflajs, farm’s sote, goulash, strudel with poppy and nuts, pumpkin pie...).